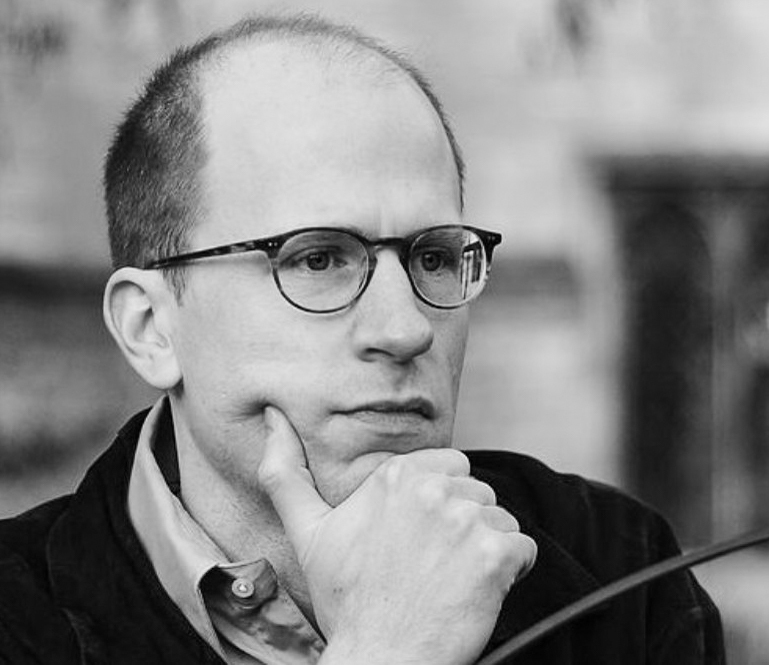 Nick Bostrom is Professor in the Faculty of Philosophy at Oxford University. 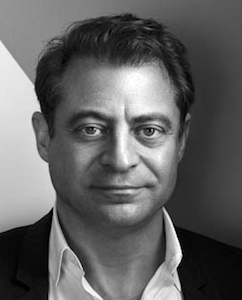 He is the founding Director of the Future of Humanity Institute, a multidisciplinary research center which enables a few exceptional mathematicians, philosophers, and scientists to think carefully about global priorities and big questions for humanity. Bostrom has a background in physics, computational neuroscience, and mathematical logic as well as philosophy. He is the author of some 200 publications, including Anthropic Bias (Routledge, 2002), Global Catastrophic Risks (ed., OUP, 2008), and Human Enhancement (ed., OUP, 2009), and Superintelligence: Paths, Dangers, Strategies (OUP, 2014). 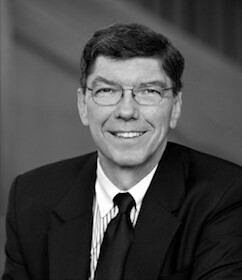 Bostrom is best known for his work in five areas: (i) existential risk; (ii) the simulation argument; (iii) anthropics (developing the first mathematically explicit theory of observation selection effects); (iv) impacts of future technology; and (v) implications of consequentialism for global strategy. He is recipient of a Eugene R. Gannon Award (one person selected annually worldwide from the fields of philosophy, mathematics, the arts and other humanities, and the natural sciences). He has been listed in Foreign Policy’s Top 100 Global Thinkers list and Prospect Magazine’s World Thinkers list (the highest ranked analytic philosopher and the youngest person in the top 15 from all fields). His writings have been translated into 24 languages. There have been more than 100 translations and reprints of his works.